Independently owned and operated fuel, automotive, and convenience retail locations across Ontario and Manitoba. It’s an all-too-familiar scenario in the retail industry: a new employee comes on board, goes through orientation and training—and is gone within months. When it comes to the bottom line, high employee turnover is a double-edged problem: losing employees is expensive, and so is replacing them. With so much at stake, many experts say the best way to prevent turnover is to hire the right people in the first place. 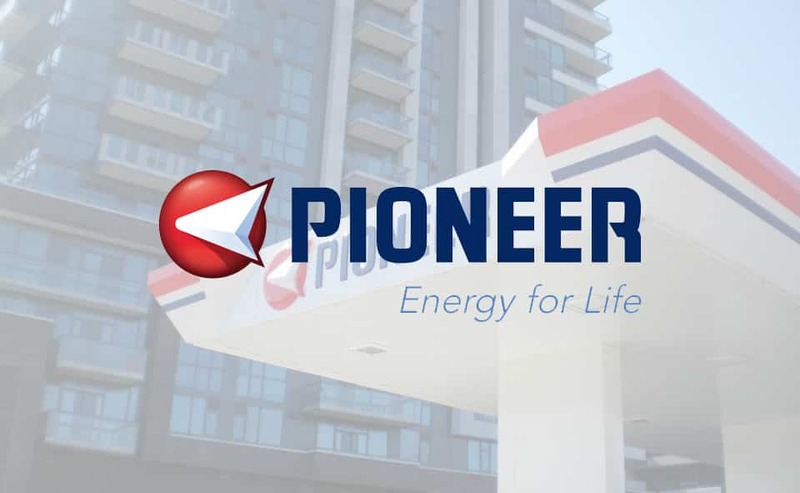 That’s the goal at Pioneer Energy, with the innovative online application system the company is using to pre-qualify retail operators for its sites in Ontario and Manitoba. Skakie says Pioneer sees an average of 200 to 220 qualified candidates per 12-month rolling period, competing for between 10 and 25 job opportunities over the same period. To apply, applicants create a profile to enter their contact information and resume. Then they answer a series of pre-qualification and screening questions. For those who are qualified, the third stage is an in-person interview with Pioneer staff. The cornerstone of the pre-qualification step is the Employee Reliability Inventory (ERI®), an 81-question screening tool that takes about 15 to 20 minutes to complete. The ERI tool measures how well a candidate is likely to perform in seven critical areas: freedom from disrupted job performance, courtesy, emotional maturity, conscientiousness, trustworthiness, job commitment and safety.